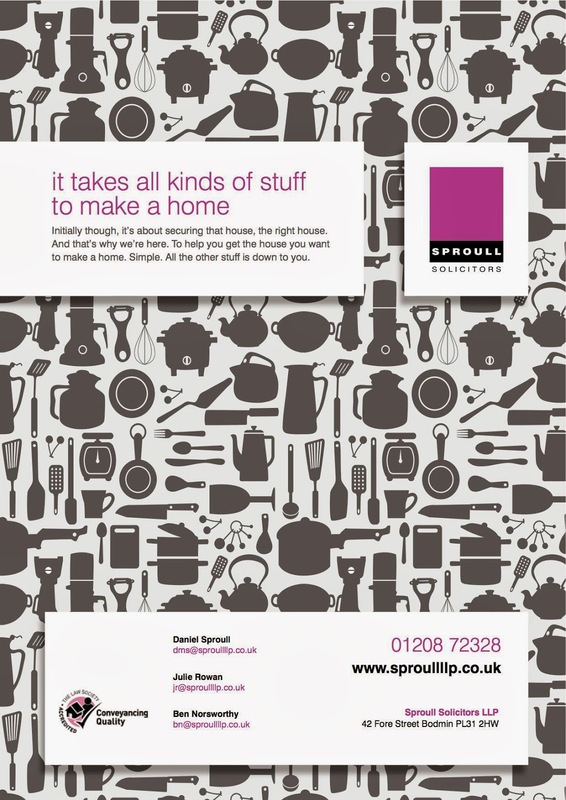 So what does a solicitor actually do during a house sale and purchase? Well their main role is to act as the intermediary through whom all legal documentation will pass. This will include contracts and transactions ranging from money transfers to the transfer of legal ownership of the property. Throughout they should liaise with the other party’s solicitor and hopefully expedite the process where possible. So how to go about choosing the right one? One of the best ways to choose a solicitor is to get a recommendation, family members or friends are a good source or ask your agent to suggest a few to contact. Don’t pick one that is too junior or too busy to pick up the phone and get them to explain the whole process in detail including their fees. Service levels vary but you should really look to someone who can commit to regular updates about the property transaction and ideally a way of keeping up to date with progress online. While a lot of people still like the reassurance of hiring a local firm so they can pop in with documents, almost all contact can now be done over the phone or on the internet which greatly speeds up the process. Getting three quotes is sensible before making a decision as costs can range widely from around £500 to over £1500 depending on the work involved. Furthermore make sure additional costs (often known as “disbursements”) such as postage and VAT are explained clearly upfront. Fees are charged in a variety of ways from fixed fee deals to a percentage based on the value of the property. Some even offer a no-sale no-fee agreement ensuring they are as committed and driven to get to an exchange of contracts as you are. This is an increasingly popular strategy that is definitely worth considering when you consider that according to a survey commissioned by the Conveyancing Association 25% of sales fall through due to bad communication.